More Information: Sherry Anne just received her second Singing News Fan Award Nomination for Favorite New Artist and she just scored another Singing News Top 80 (#57) with her recent single "You Came". Now she follows that up with "Where Would I Be" from her Gordon Mote produced album, 'Keep On Prayin'. 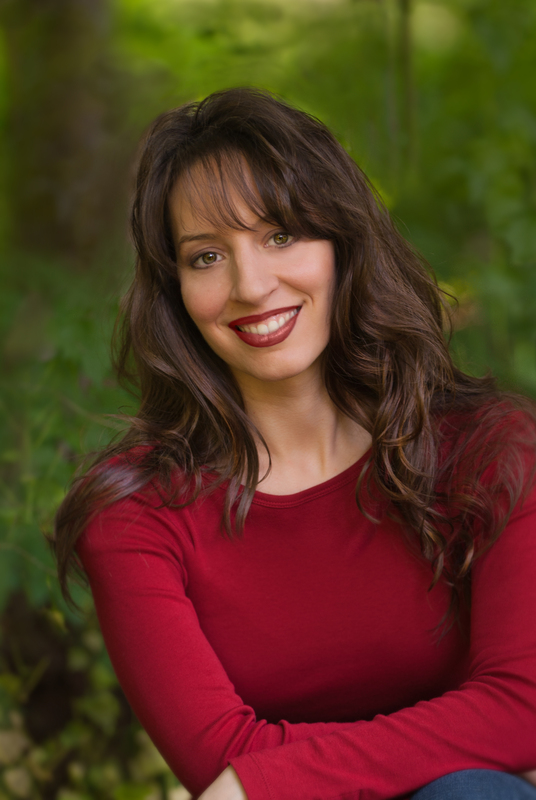 Sherry Anne has a unique ministry that goes beyond singing. Born with bi-lateral hearing impairment, Sherry travels the country as an inspirational speaker, author and sharing her life story in song. She has appeared on TBN,the National Quartet Convention and on stage at Dollywood.